A few days ago Sarah and I went on our annual trip to the cinema. Although the new Star Wars film had just come out we went to see the fab Tina Fey and Amy Poehler in “Sisters” – it was VERY funny. Go see it. 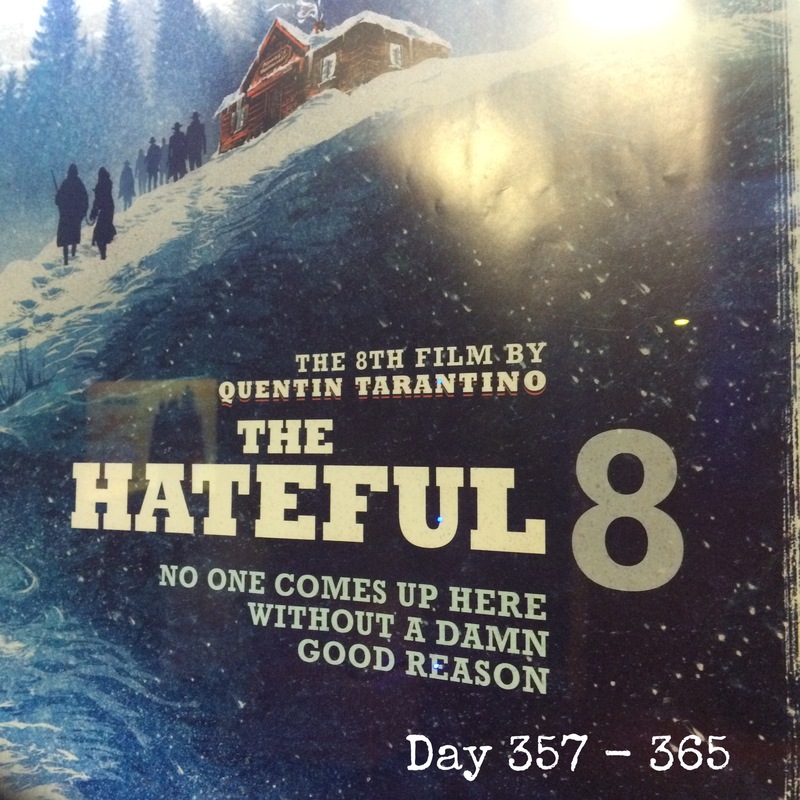 I spotted this poster for the new Tarantino film due our early January. As I really like his films, I may be returning to the movies very soon.